Based on your observations it does not appear to be legal. Here is EPA information you can read to determine the answer for yourself. Read on. Get Monty's new book here! Read about everything related to buying a home, from getting a good mortgage to making your offer the most attractive. 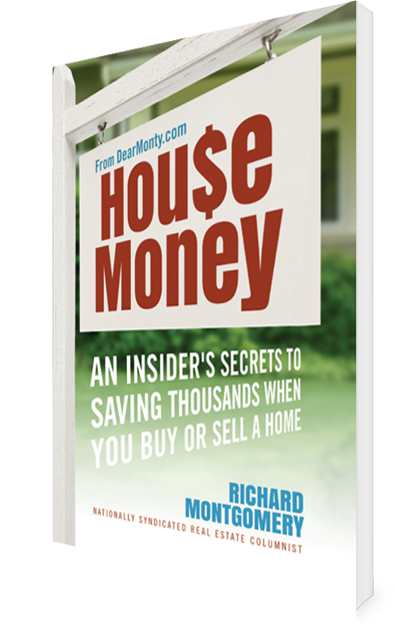 Learn how to maximize your home's value and read what issues come up in the home selling process. From maintenance to investment income, read articles about owning and managing your property.